Fall is here, the leaves are turning. I have just downloaded some rainy night and blustery day reads into my kindle library and into my audiobook listen-to files. I was so excited when Carrie Burgess and Leslie Howard completed the audiobooks for Gumboots, Gumshoes & Murder and The Great Pumpkin Ride, not to mention Valerie Merarchie (Independence) and Shelley Reece (Valentino). These ladies are all so very talented and I am truly blessed to work with them. Gumboots, Gumshoes & Murder just went live on Audible and Amazon around the world this morning. The Great Pumpkin Ride should be out next week. If you like listening to audiobooks, please don’t forget to leave a review on Amazon, itunes, or Audible. Word of mouth about their work is the best way for any artist to make a living, and that includes these marvelous ladies, not just little old me – the story teller. Have a great day all…..stay warm, stay safe, and take an umbrella wherever you go these days, and perhaps a hurricane kit. So I just checked out some of my new reviews on my books, and this review of Valentino brought tears to my eyes. This book, more than any other, was a labour of love. I am so grateful that this story has touched someones heart so profoundly. “Maddie who is blind is not what I expected in character. She does not let her disability get in her way. The thing that brings her down is the situation she was in and even then it took a while before she started to have negative thoughts. August I liked as well, he was not what I expected a teenage boy to act like but then he did have a different up bringing so he acted mature yet he still had doubts. This is more due to the fact that he is only 16 and has not really experienced life. I loved the book! It is based more on family, faith (no matter what that is), belief in yourself, never giving up and love for family, friends and animals. 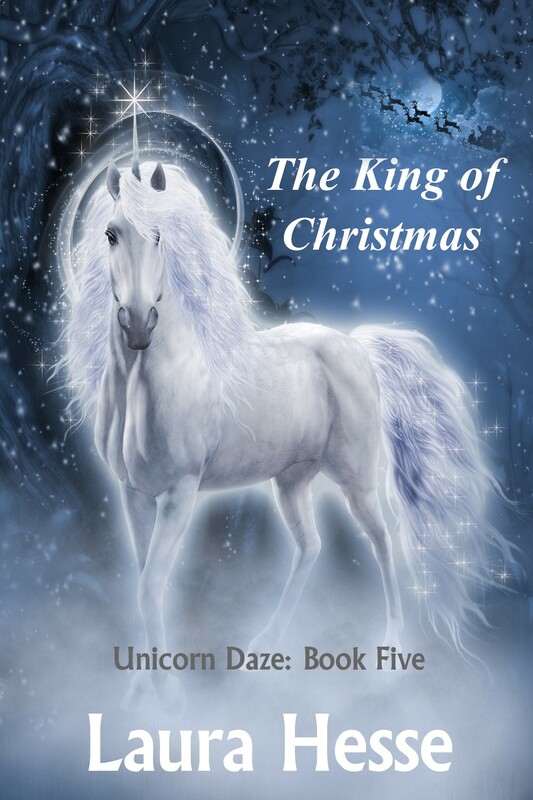 The author had me crying at times and my heart beating in anticipation. I have never grown out of my love of Sir Lancelot, dragons, castles, kings, queens, and dragons. I had fun writing and recording this story. I used my best Sean Connery voice for Andrath, the voice of the dragon. lol But without the wonderful accent. Hope my fans enjoy it. 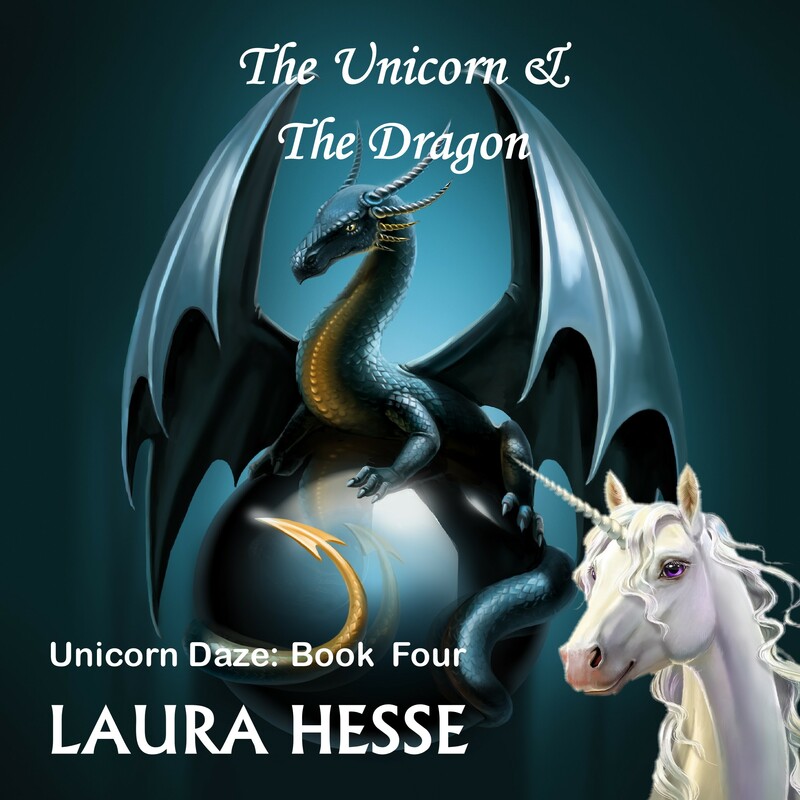 When an evil dragon starts burning the Great Plains, it is up to Jessie, Gus, and the ghost of Sir Lancelot to defeat the dragon and not only save the ones they love, but Time itself. I had so much fun writing this story. I am in the process of recording the audio book, but I keep bursting out laughing. Hopefully, my fit of giggles will cease soon. Hey, what’s not to laugh about when the three little pigs give Santa’s reindeer the swine flu. The ebook and print book are now available on Amazon, but I won’t release the audio book until November. Stay warm, stay dry, and stay safe. I am so thrilled. Valentino just received its first review on Amazon an Audible…and it was five stars. I even received a personal thank you email from the reviewer as she enjoyed the story so much. Shelley Reece did an outstanding job narrating it. Her attention to detail especially in relation to pronunciation of the Haida prayer was amazing. So thrilled – Independence getting some nice reviews.